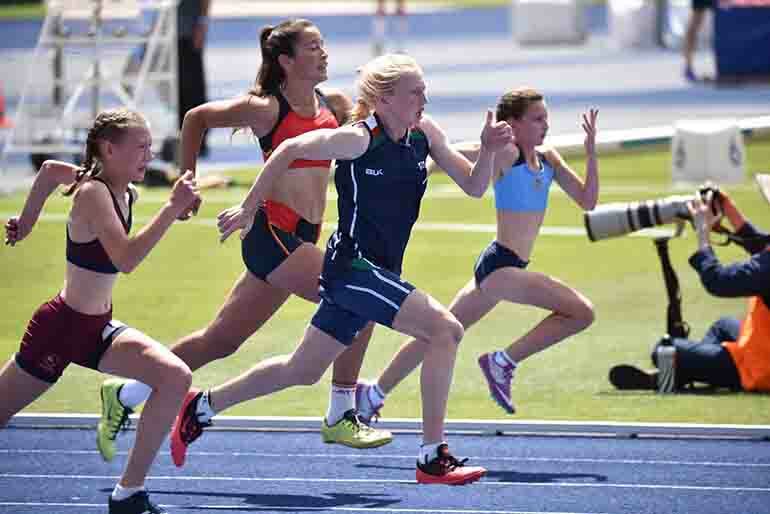 The SSA Track & Field Championships will be live streamed from Saturday 24 to Monday 26 November. 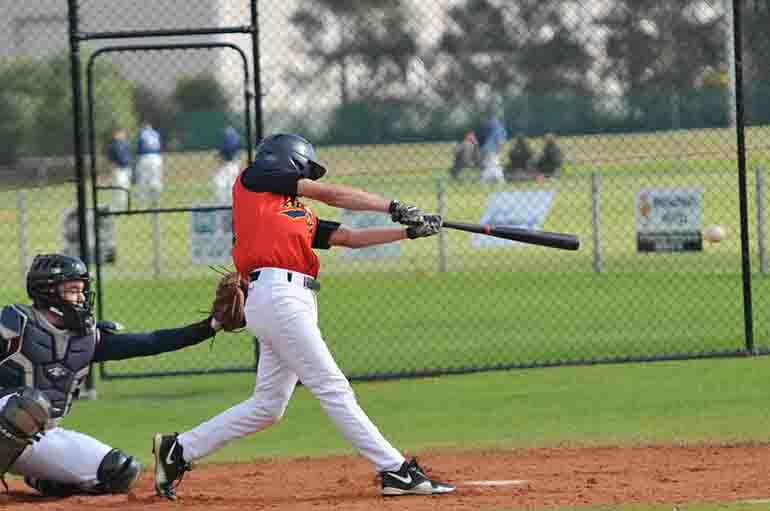 Click here to go to the SSA YouTube Channel. 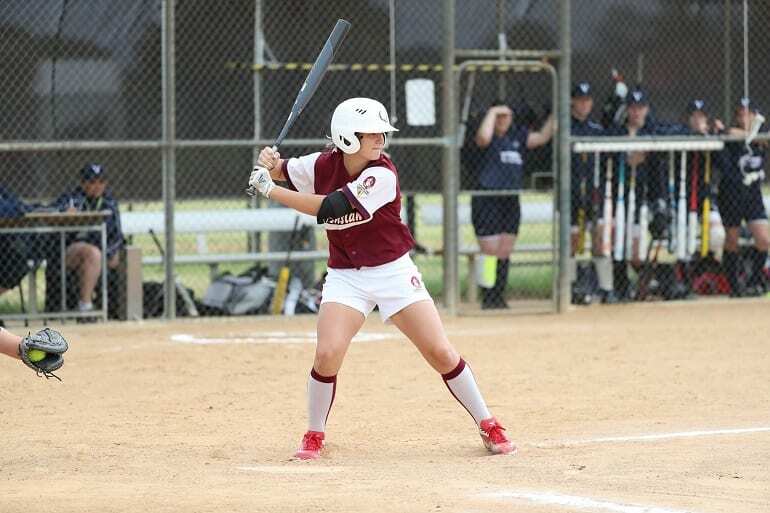 SSA 12 Years & Under Softball Championship is currently being in Canberra, ACT from 11 to 16 November 2018. 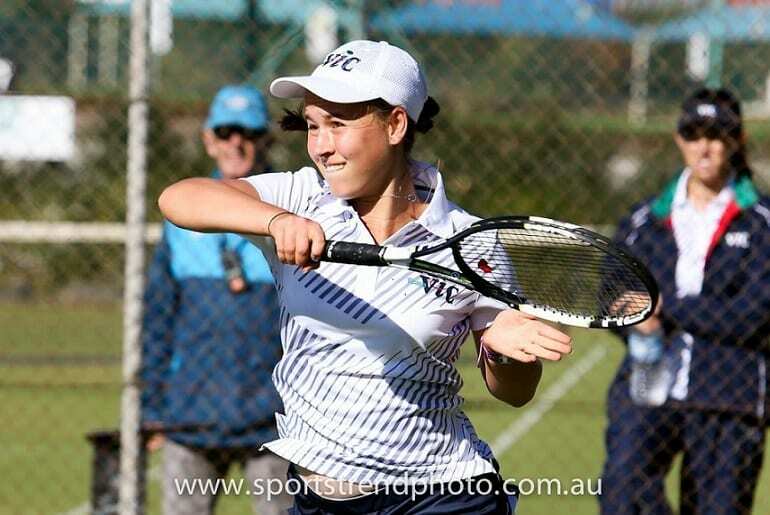 To view the results click here. 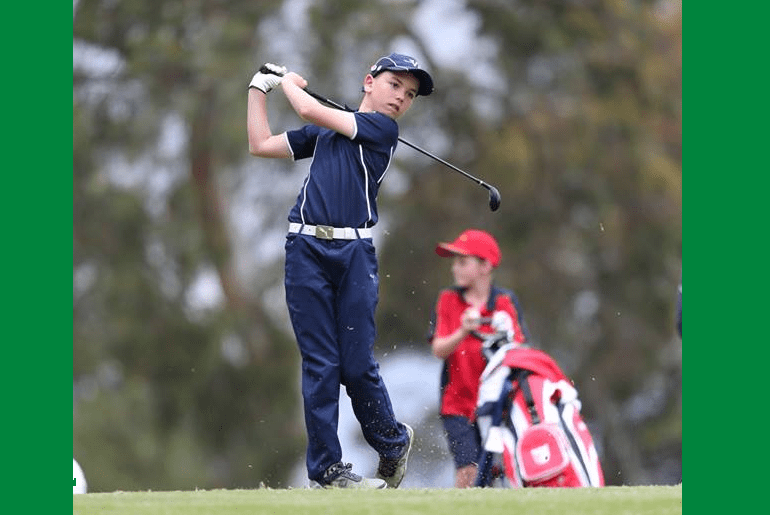 SSA 12 Years & Under Golf Championship is currently being held down the Bellarine Peninsula, Vic from 11 to 15 November. 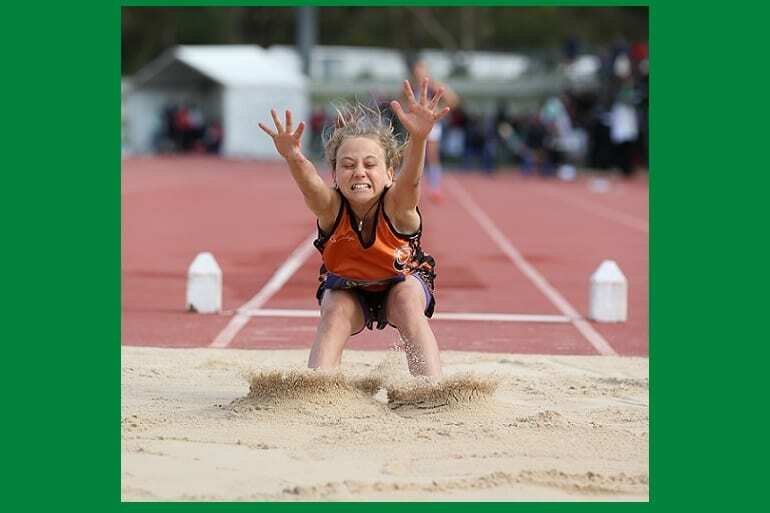 To view the daily results click here then select the ‘Fixtures & Results’ tab. 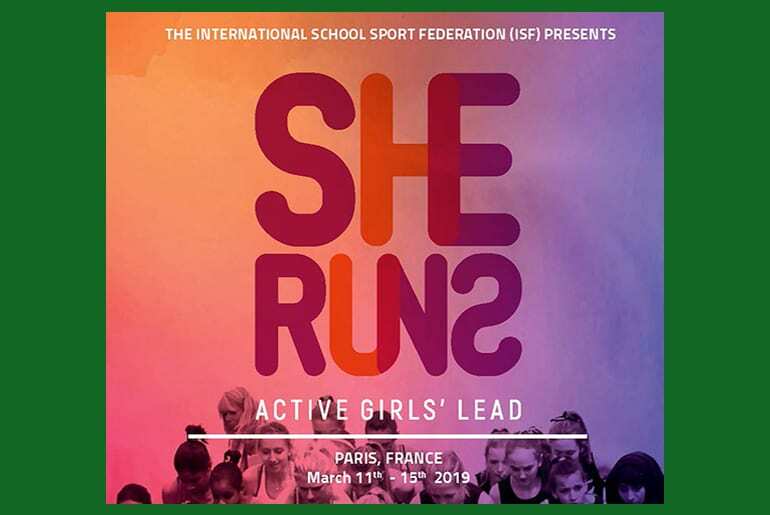 School Sport Australia (SSA) is inviting schools to express interest in representing SSA at the She Runs … Active Girls’ Lead program in Paris in March 2019 presented by the International School Sport Federation (ISF). Click here for further details. 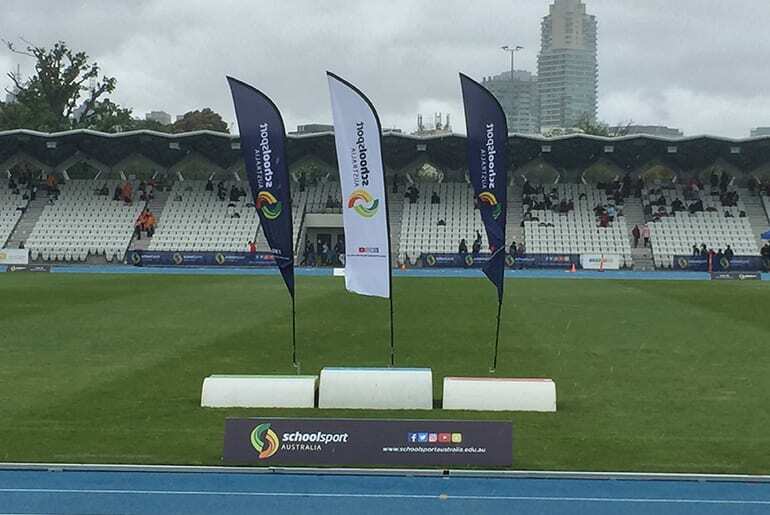 To view the daily results of the 2018 Combined Touch Football Championships in Howrah, Tasmania from 21 to 26 October please click here.